Secondary packaging is generally considered any wrap or containment of a primary package. Businesses often use secondary packaging during shipping and storage to help contain, unitize, identify, and protect the products within the primary packaging. Secondary packaging can come in the form of industrial packaging or consumer packaging. Secondary industrial packaging is often not made to be seen by the end user. The materials used are not made to appeal to consumers, often lacking in colors and graphics. Secondary consumer packaging is often made to be seen by the consumer while still protecting the primary packaging. Many products use a secondary packaging to appeal to consumers and protect products. A great example of the different levels of packaging is a box of granola bars. The wrapper that contains the bar is the primary package. This wrapper should meet food safety guidelines and offer preservation and limited protection from exterior elements. Some wrappers offer intriguing graphics and colors, while other wrappers offer basic graphics and colors. The box the wrappers are placed in is a secondary consumer packaging. This box is often designed to catch the consumers eyes in retail stores. The design of this secondary packaging can often encourage and entice buyers to purchase the product inside. This secondary packaging also serves as additional protection and containment for the granola bars inside. 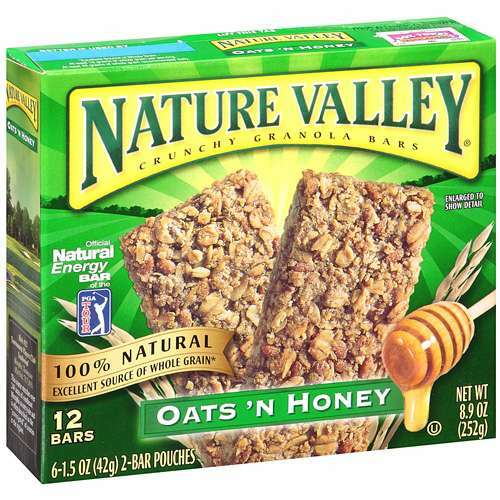 The secondary consumer package the granola bars are packaged in are often placed in a secondary industrial container. This container is commonly a corrugated shipping container. The corrugated box will often have limited graphics and design printed on the box. The container is used to protect, contain, and easily identify products during storage and warehousing. The container is not meant to be displayed to the end user. Once the corrugated boxes are assembled into a load they are unitized for transport and distribution. There are a variety of materials commonly used to unitize and stabilize loads. Materials include: strapping, stretch film, cargo boxes and bins, shrink wrap, and more. With the proper materials, product loss, and worker injury can be reduced. We specialize in providing materials for companies to properly stabilize and protect products during transportation and storage. We offer all of the products mentioned above and more. If you have any questions or would like a more detailed explanation of each product, click on the product you are interested in or call us at 1-800-441-5090.